Business machines are built chiefly with functionality and reliability in mind. But what if a device was built that added to this formula? What if functionality and reliability met performance and style? That’s what the HP Spectre x360 offers businesspeople and creatives alike. Built using the highest quality materials, the HP Spectre x360 laptop-tablet convertible boasts a number of features that makes work feel like play. Available in 15.6 or 13.3 inch configurations, the HP Spectre x360 will turn any surface into a productive office on the go. The screen feature no less than eight million pixels, thanks to a high-density screen resolution of 3840×2160. This gives you more room for large Excel spreadsheets, while making 4K video content even more enjoyable. A full-size backlit keyboard is chiseled into the HP Spectre x360’s frame, and lets you work tirelessly on early morning flights or in a dimly lit room without hurting your eyes. And if you don’t need a keyboard, the HP Spectre x360 bends on its hinges transforming it into a touch-screen tablet and entertainment hub. Adding to the HP Spectre x360’s functionality, a volume rocker, full HDMI 2.0 port, two USB-C ports, and a fingerprint reader are all available on the 15.6 inch machine’s flank. Creatives too will flourish with support for Windows Ink on Microsoft Windows 10. 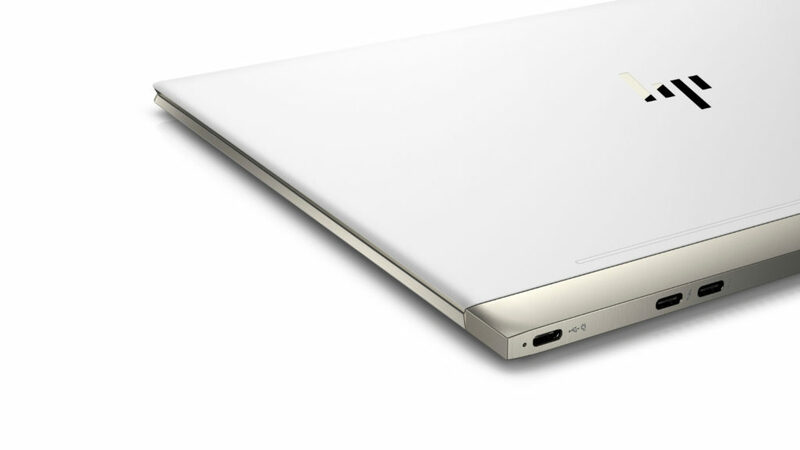 While the HP Spectre x360 also boasts enough power to begin a creative revolution. Four modes, including 4K video editing, Inking, 3D rendering and photo editing, makes the laptop-tablet convertible a portable powerhouse for the modern creative. Shift easily between all four modes whenever you need. All this while keeping cool to the touch, thanks to an IR thermal sensor which monitor’s the laptop’s temperature as you use it. The HP Spectre x360 pushes the idea of a creative business machine by offering more than just functionality and reliability in a sleek, powerful, and attractive package. This article is sponsored by HP.